Featuring friendly dealers, a wide variety of table games and a smokeless environment, this beautiful casino is a fun destination for the day. One of the best Bay Area casinos, M8trix features karaoke booths, excellent happy deals and four dining options, including a sports bar with large screen TVs for watching the game. Situated 4.1 miles from our stylish hotel, this gaming hot spot is popular gamers who enjoy blackjack, poker, baccarat, pai gow tiles and more. What are the different gaming options at Matrix Casino San Jose? 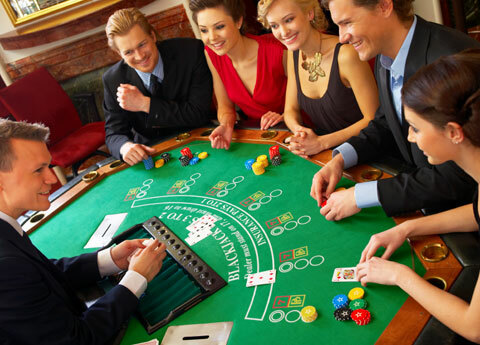 You’ll find numerous options for game play, including blackjack, no limit hold’em, Texas hold’em, baccarat, double-hand poker, pai gow tiles and the special casino war. Enjoy four distinct dining options at M8trix, including Lotus Café, Epic Bar, Noodle Ba, and Zone 8 Sports Bar & Grill with big screen TVs and all the latest sports action.